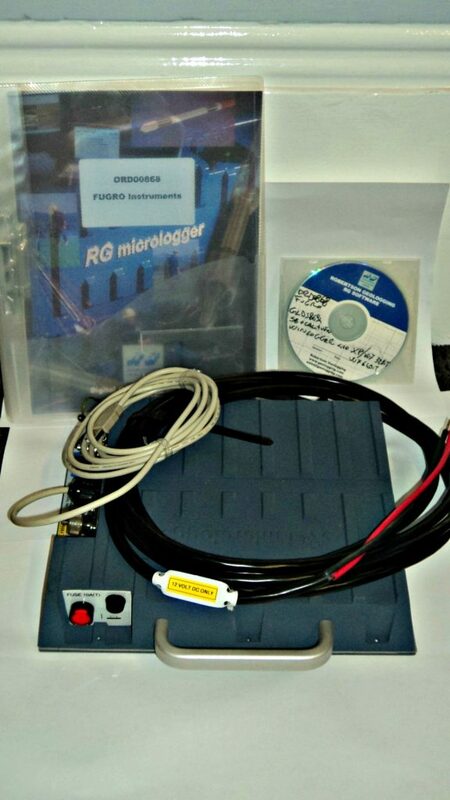 Robertson Geologging - RG Micrologger 2 with Software - New; never used. Current model surface controller with USB ports. Reduced price of $5,600 AUD or $4,000 USD.